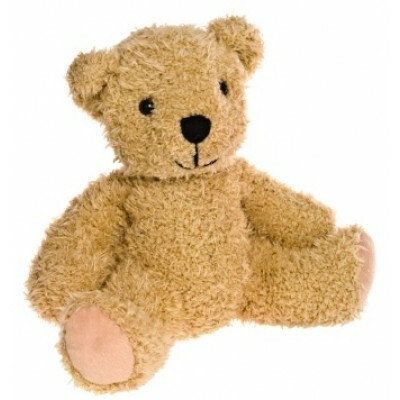 Add this sweet teddy bear to keep company to someone special to you in Brazil. IMPORTANT: the image is illustrative. The teddy bear may vary upon availability.